At Iceni House we don’t just care for our residents, we care about them too. That’s what makes us different. We believe in freedom, choice and independence, with just the right amount of reassurance too. Conveniently located, close to Swaffham town centre, the purpose built home accommodates residents in spacious ensuite rooms. 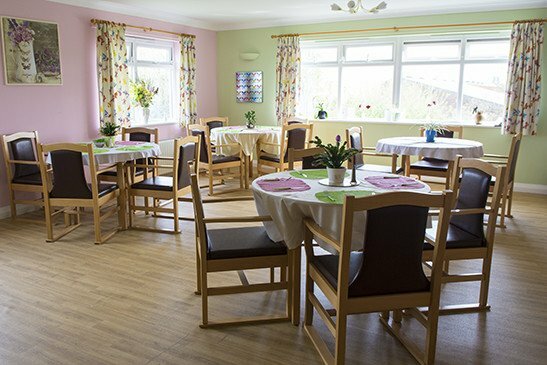 We have three units with differing degrees of dependence, from residential care to specialist dementia care, each with its own dining room, lounge and quiet seating area. Our facilities include enclosed lawned gardens, a dedicated activities room and even our own hair salon. There’s plenty of on-site parking for visitors. At Iceni House, we are immensely proud of our dedicated care team. All of the staff share our ethos of looking after our residents in the way they would want their own family to be looked after. The experienced team of carers is headed-up by our manager, Helen O’Brien. Everyone at Iceni House is treated with dignity and with respect. In fact, we like to think of ourselves as a big family. There’s certainly a great deal of fun and laughter and a wide variety of activities and excursions to enable you to enjoy your time as you choose. 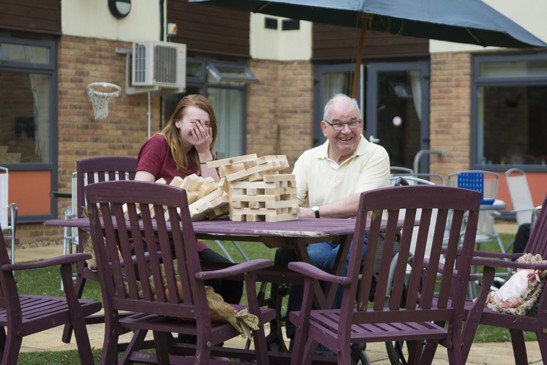 Iceni House has a friendly and supportive approach for both residents and family members. The staff are willing to listen and offer help and information about any concerns visitors may express and are open to different ideas. Residents likes and dislikes are considered and everyone is treated as an individual. Public areas look bright and interesting with wall displays to remind residents of past times and activities. The staff care not just for the resident, but the family too. Nothing is too much trouble for the staff. There is always a jolly atmosphere, more like a private hotel than a care/nursing home. 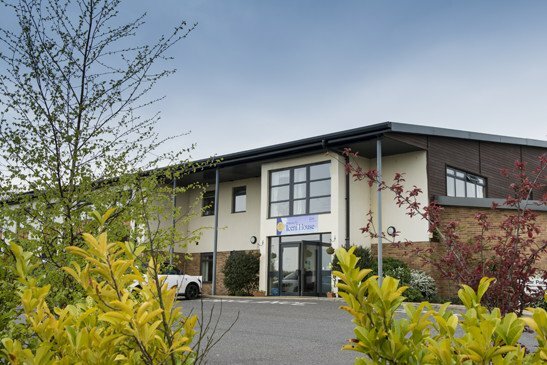 Why not come and visit us to see whether Iceni House could be your home?